Contrary to what you might assume, “How To Make Lemonade” is not instructions for making lemonade. Instead, an exclusive book by and about R&B and pop singer Beyoncé, produced by the American Bertelsmann Printing Group subsidiary Coral Graphics, is the secret behind this title. The limited edition of the hardcover was created over a period of two weeks at the Louisville site, which, due to its expertise in high-quality home entertainment and book component products, was selected for the project. And rightfully so: as the company proudly announced, the client representatives approved the signatures and several forms with a single sample pull. The book documents the creation of “Lemonade”, Beyoncé’s latest multiple award-winning album released last year. It is an intimate and searing portrait of the artist and her experience as a black woman, wife and mother in today’s world. 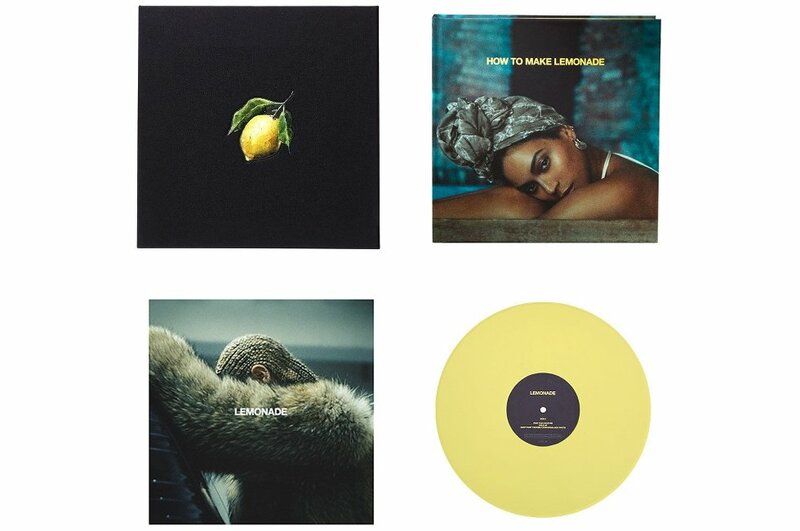 The “Collector’s Edition How To Make Lemonade Box Set” includes the 624-page hardcover book, a double vinyl LP and several album downloads. It is available through the singer’s website beyonce.com and selected retailers.